Self driving travel in China. You will enter Mongolia and leave by Laos. 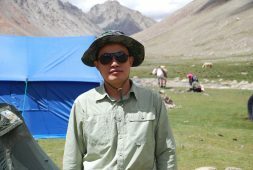 A trip in your vehicle that will make you discover China, from Beijing to Yunnan, through Sichuan. Discover the detailed program of our “Self Driving in China – from Mongolia to Laos (22 days)” tour. This tour is an example of what can be done in self-driving tour but it is 100% customizable. Your entry into China is through Mongolia. After the formalities of the customs and the administrative authorizations, you will spend the night in Ehrenrot. Day in Ehrenrot – customs formalities. Overnight in Ehrenrot at Haifeng Hotel. 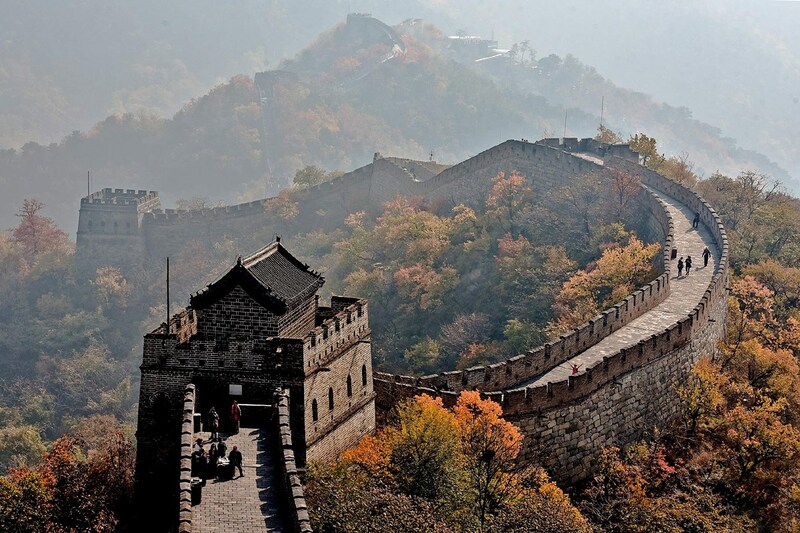 In the afternoon, departure to the city of Jining and discovery of the Great Wall of China in Badaling. Today, you will take the road to Beijing. 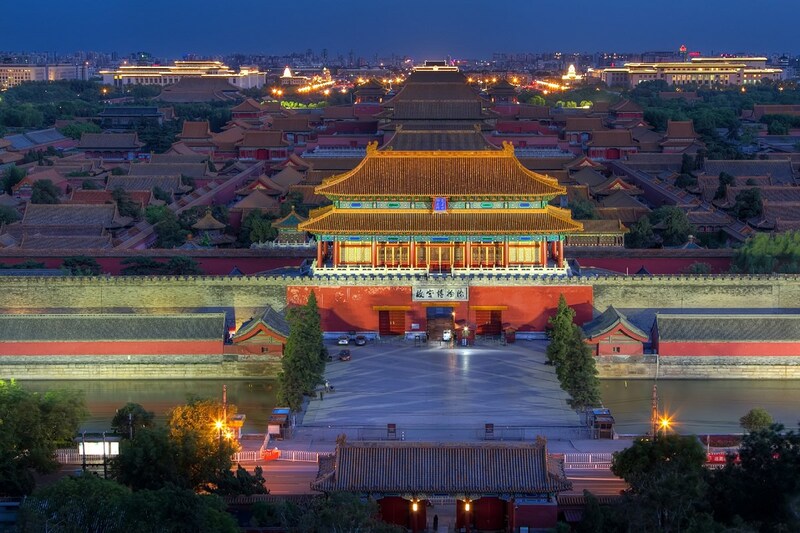 You will visit the Ti’anmen square and the Forbidden City. Overnight in Beijing at Long Palace Hotel. Today you will drive to Datong. 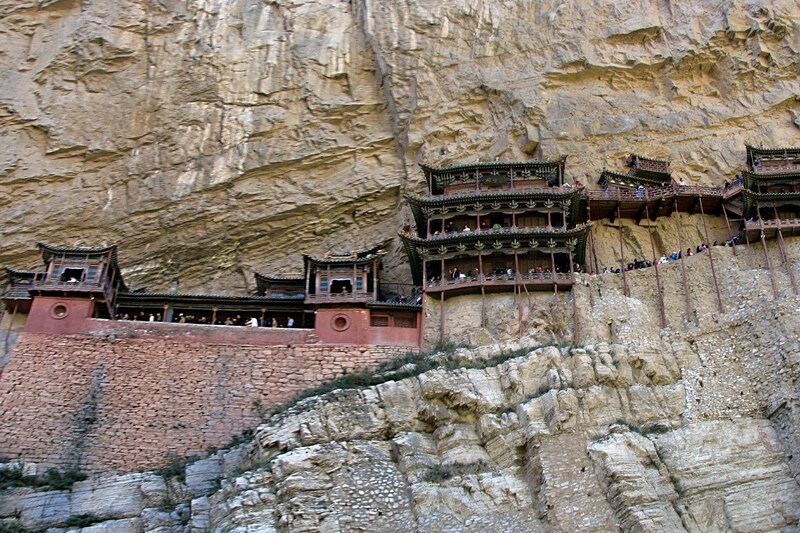 Datong is a city more than 2400 years old and retains its finest treasures. The relics of Yungang Caves and Hanging Monastery are symbols of the different cultures that have dominated the region over time. Overnight at Datong at Taiyuan Hotel. This morning, you will visit the Jin Temple and then the Qiao Family Residence before heading back to Pingyao. Overnight in the ancient city of Pingyao. 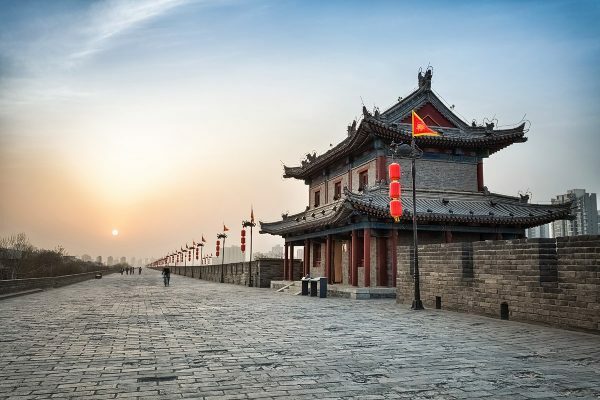 This morning, you will enjoy a stroll to visit the ancient city of Pingyao. Take the time to discover this beautiful city of Shanxi Province. Listed as a Unesco World Heritage Site, it is one of the few cities in China to have preserved intact the remains and traditions of its history. In the afternoon, take the road to Hancheng Town. This morning you will visit the ancient city of Hangcheng and the old village of Dangjia. Then you will drive to Xi’an. 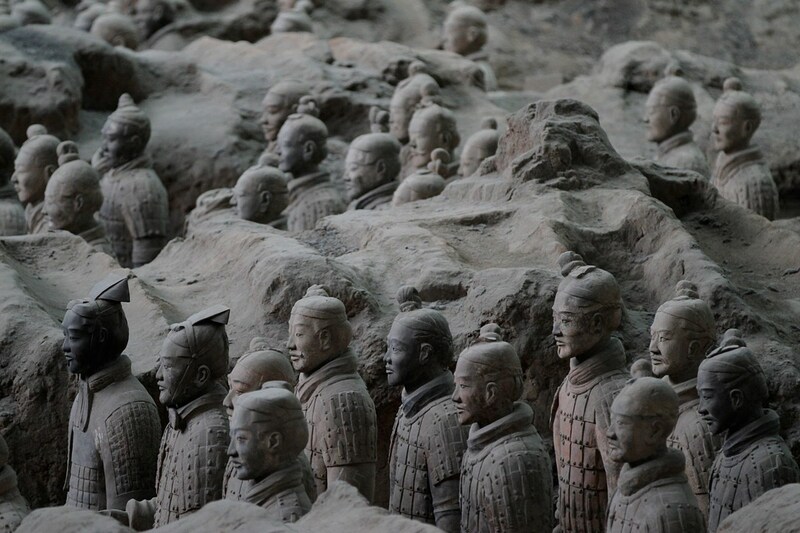 Today, you will visit the incredible Xi’an Terracotta army, then the Great Wild Goose Pagoda. This morning you will go to Hanzhong and then to Guangyuan, the first city north of Sichuan. Overnight in Guangyuan at Guangyuan Hotel. Today, you will continue to Chengdu. The capital of Sichuan is considered one of the most enjoyable provincial capitals in China and many praise it. En route, you will visit the Sanxingdui Museum. Overnight in Chengdu at Flower Hotel. You will visit the Giant Panda Protection Base. Before leaving Chengdu, you will visit the Fuhu Temple. Then leave in your vehicle to Xichang. Upon arrival, you can enjoy the rest of the day for a walk along Qiong Lake. Today you will drive to Lugu Lake. Today you leave Sichuan to go to Yunnan, further south. You will begin your stay in Yunnan with the charming city of Lijiang. You can go for a walk in the old town. In the morning, departure for Dali. Overnight in Dali at the Landscape Hotel. The capital of the province is nicknamed the city of eternal spring. Overnight in Kunming at Camelia Hotel. Today, you take the road to reach the city of Jianshui. Along the way, you will stop to visit the site of the Stone Forest, one of Yunnan’s natural heritage wonders. It consists of a set of karstic rocks in gray limestone. Overnight in Jianshui at Huaqing Hotel. Day tour of Jianshui City. You can discover the beautiful garden of the Zhu family or the temple of Confucius. 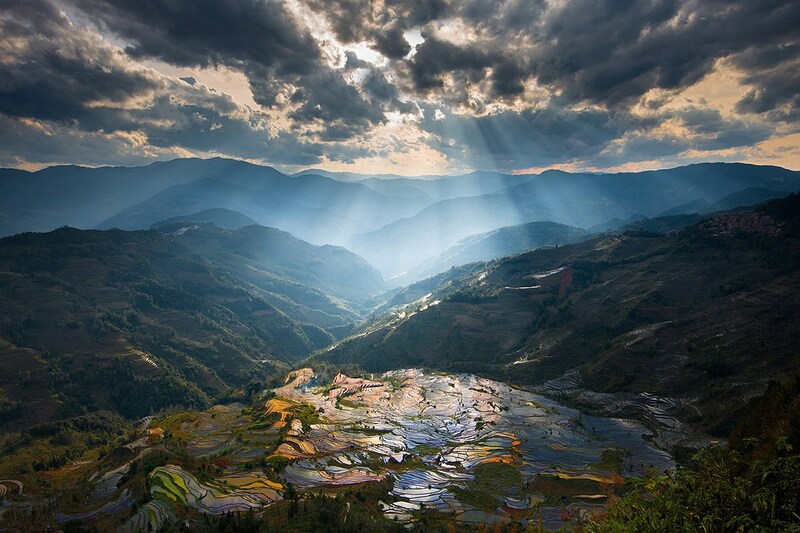 Then you will take the road in the afternoon to reach the Yuanyang area, famous for its rice terraces. 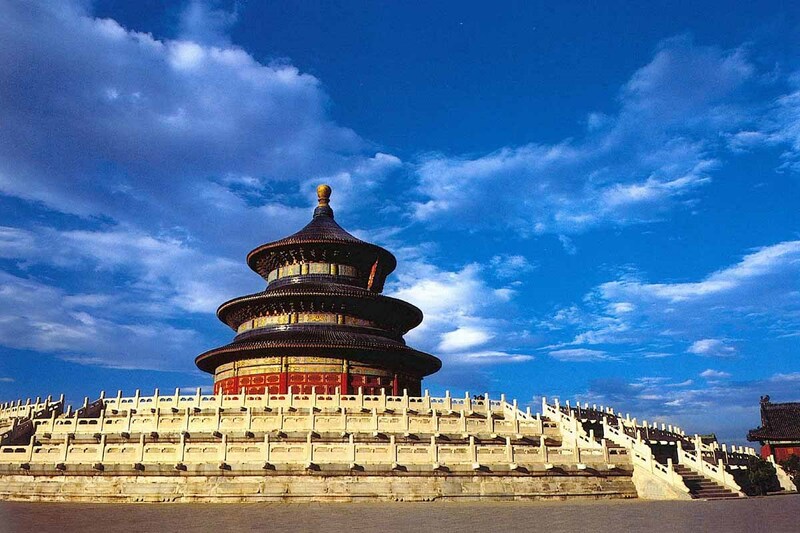 Without a doubt the most beautiful and spectacular you will visit during your trip to China. Enjoy the end of the day to stroll through the rice fields and admire the sunset on one of the views. Overnight in Yuanyang at Yunti Hotel. 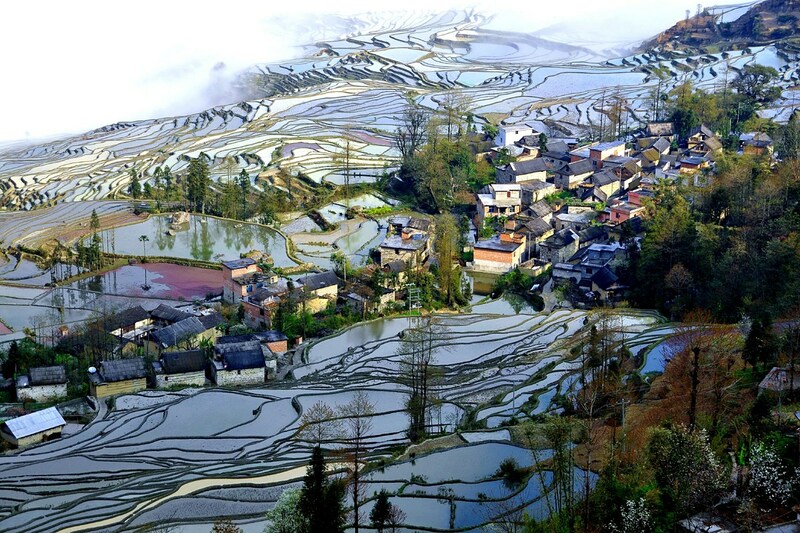 Today, you will visit Hani Village in Jingkou and the rice terraces of Shengcun Village. You will continue on your way to Jiangcheng. End of your stay with China Roads – You leave China by Laos.